I must say Sri Lanka is much more beautiful than my imagination. In a true sense, the South Asian Island country Sri Lanka is the wonder of Asia. But I was in mixed thought whether this country is safe to travel alone or not? So I started to Google a lot. And before traveling started to read some travel books on Sri Lanka. Now I’m so happy that I made a safe and solo tour in such a welcoming and loving country! Sri Lanka got everything what a traveler desire and expect when they visit any new destination for the first time. Sri Lanka is blessed with diverse culture and rich with many many years old history. Here locals are cooperative, friendly, and will not talk to you without a smile. Sri Lankan food is so yummy. A lovely country where education is free for all. All are much aware of following common etiquettes and customs. There are so much to explore in Sri Lanka for all kind of travelers. Many historical and sacred destinations to pristine beaches, mountains, scenic hill stations with the oldest tea estates. A great destination to go for wildlife adventure in many national parks. A popular destination for surfers, hikers, and backpackers as well. In fact, what is not there in Sri Lanka? 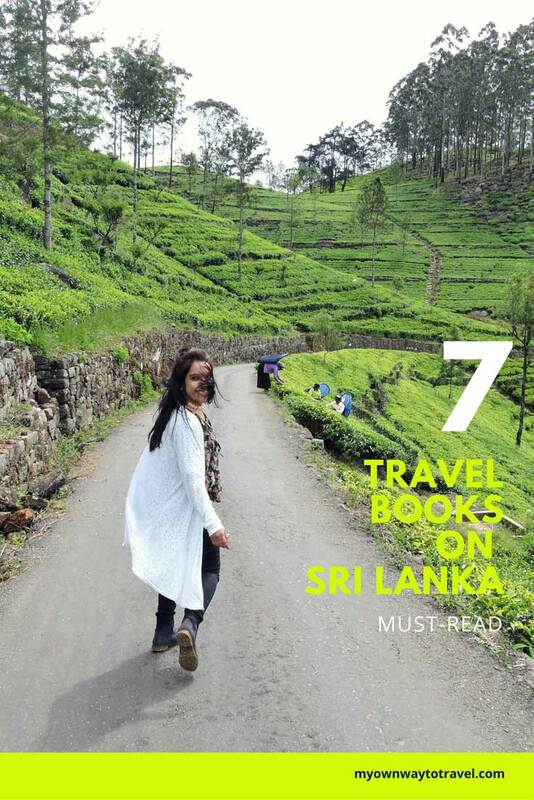 To know more and before a trip Sri Lanka the following 7 travel books are a must-read for all. The Sri Lanka Reader: History, Culture, Politics (The World Readers) is a great read to know the history, culture, and politics of Sri Lanka. It is must to know the history, and culture very well before visiting any country or new destination for the first time. The Sri Lanka Reader author John Clifford Holt has nicely depicted the rich and insightful history of Sri Lanka. Sri Lanka long time was known as Ceylon and got liberation in 1948 from European colonization. This book will also help you to know the present, the past, and tragic political history of Sri Lanka. And keeping good knowledge on politics of any country you’re visiting will also give you much social awareness to face any unexpected situation. So a must-read to know all about Sri Lanka. Lonely Planet Sri Lanka (Travel Guide) is best for all kind of travelers. Here you can discover much popular to hidden destinations of Sri Lanka to visit. This travel guide book also helps to get many tips, itineraries, and reviews from other travelers around Sri Lanka. You can even know the insight history of historical, and cultural destinations before exploring in real. Sri Lankan Wildlife (Bradt Guides) is a must-read to explore the rich wildlife of Sri Lanka. If you’re in Sri Lanka you should not miss a jungle safari and whale watching adventure here. This book has written by Gehan de Silva Wijeyeratne, a famous Sri Lankan personality in the tourism industry. He has given the overall idea of Sri Lankan wildlife in this book which also covered with many images from his own wildlife photography. Sri Lanka is the best destination to see Leopard, Water Buffalo, Asian Elephant, and Blue Whale and besides that, there are many other mammals, birds, and various species in many national parks. The Rough Guide to Sri Lanka is a complete Sri Lanka travel guide book to give the ins and outs travel information. Sri Lanka Rough Guide is also a must-keep book with language tips to interact the best way with locals. You can also get the list of many hotels and restaurants to stay in Sri Lanka from this guide book. There are also many images and the guide maps to get clear routes idea and explore many important tourist places in Sri Lanka. If you’re planning for Sri Lanka tour, just don’t think twice to take this guidebook as your tour planner. Not Quite Paradise: An American Sojourn in Sri Lanka is a lovely memoir by an American author Adele Barker, who started living in Kandy, Sri Lanka temporarily with her son in 2001. This memoir is a captivating read for all travelers to know the history, lifestyle, and customs of Sri Lanka from one foreigner’s eyes. Adele has learned different culture and became familiar with Sri Lankan lifestyle, and food. She has seen the tragic time of Sri Lanka during the civil war with Tamil Tigers. Later she came back to the USA. But she could not stop herself and back again to Sri Lanka to show her real love after the massive Tsunami attack in 2004. Sri Lanka: Sri Lanka Travel Guide: 101 Coolest Things to Do in Sri Lanka (Sri Lanka Travel, Sri Lanka Holidays, Colombo, Kandy, Galle) is a must-read Sri Lanka travel guide to help you to give the best travel tips to travel around in the fascinating island Sri Lanka. There are many things to do, eat, and see in Sri Lanka. 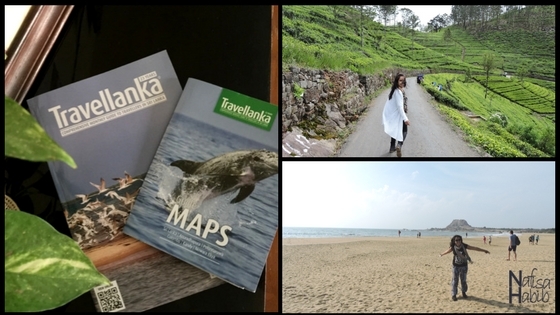 From Colombo to Kandy, Kandy to Ella, Ella to Mirissa, Galle, there are so much to explore. So where will you like to plan your Sri Lanka Holidays? Tea Time in Sri Lanka: Photos from the Dambatenne Tea Garden, Lipton’s Seat and a Ceylon Tea Factory is a must-read photo book to inspire you to visit the most scenic destination Haputale to explore tea gardens in Sri Lanka. Here the writer Marketa Palatin very nicely depicted about the oldest Dambatenne Tea Garden which built by Sir Thomas J. Lipton in 1890. You can’t leave Sri Lanka without enjoying a freshly brewed cup of Ceylon Tea. This book will give you a total idea of the tea processing, tea plantation with all picturesque images from her Sri Lanka trip in 2015. And also you’ll love to know about Lipton’s Seat and Ceylon Tea Factory. 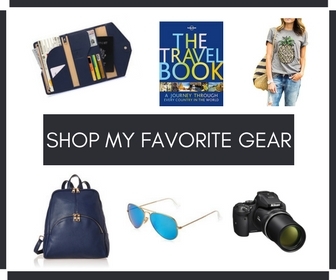 Will you like to recommend any other travel books on Sri Lanka you found effective to plan your trip?